Beaver Creek’s banquet facility is the perfect place to host your company, family, or fundraising event; as well as graduation, birthday parties or any other special occasion. 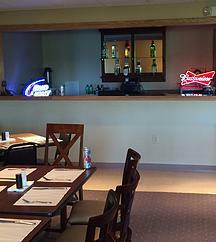 With seating up to 60, a full-service bar and kitchen the banquet facility at Beaver Creek is sure to meet your expectations. Just a quick meeting? Check out our great low golf rates and play a quick nine before heading out. 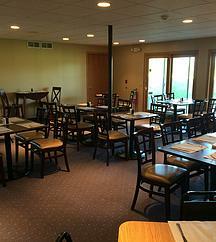 Please give us a call today at 815-569-2427 to discuss your event! Ask for Brian.